This article covers the steps to set up data sync with your mobile devices. It assumes that you already have Pagico installed on your computer, and will only cover the mobile devices section. If you need a more complete guide, please check out this article. 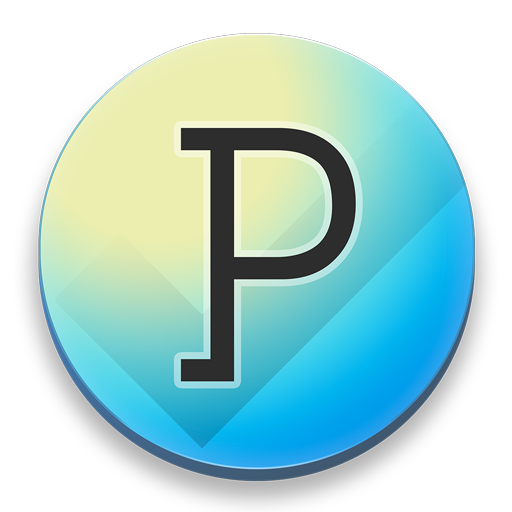 Pagico Mobile the mobile companion app available for iOS and Android devices. Use your mobile device to visit https://www.pagico.com/download/ and tap on the corresponding button to install the appropriate app. Repeat this step on your other mobile devices if necessary. To sync data across your computers and devices, you'll need one (1) Pagico ID account. If you don't have a Pagico ID account, you can create one in either Pagico Mobile or Pagico 8 on your computer. Please note that a Pagico ID account is not the same as your Pagico 8 license activation code. For more information on Pagico ID accounts, please read this. If you already have a Pagico ID account, simply sign in with it in Pagico Mobile. By using your Pagico ID account, your Pagico will automatically enable Inbox Sync (free of charge) which syncs your inbox data. If you don't have a workspace yet, we will also automatically create a Personal Sync workspace for you (free for the first 6 months). Think of a workspace as a shared folder for your projects and contacts. This workspace will let you selectively sync your projects and contacts across your devices. For more information on workspaces, please check out this article. What is a workspace, and do I need one?